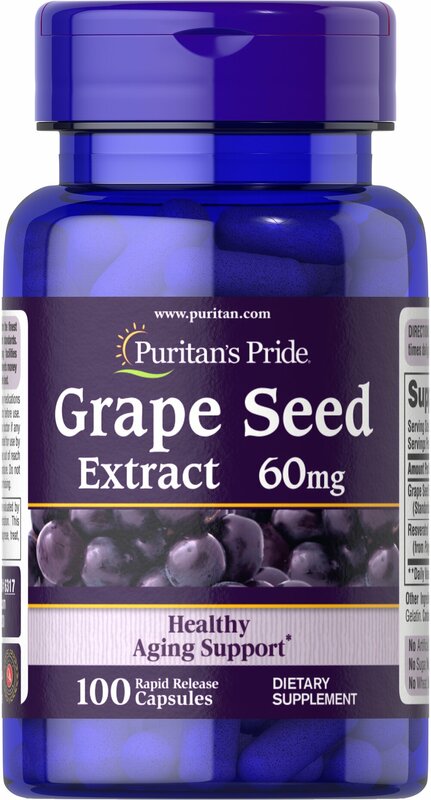 Our Grape Extract contains natural extracts of both the skin and seeds of the grape. This product contains flavonoid polyphenols and resveratrol, the beneficial substance found in red wine. 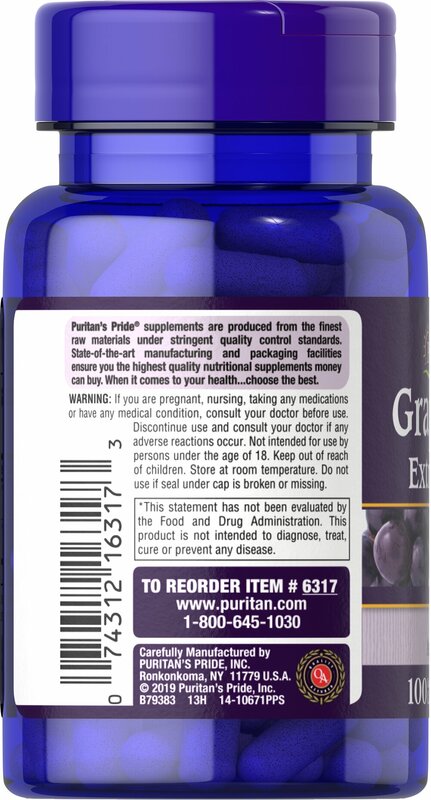 ** Grape Extract has been shown to help support heart health. ** Supplementing with Grape Extract promotes antioxidant support by helping to fight cell-damaging free radicals**. Cell-damaging free radicals can come from anywhere - auto exhaust, smoking, even your own body and can lead to premature aging of cells. 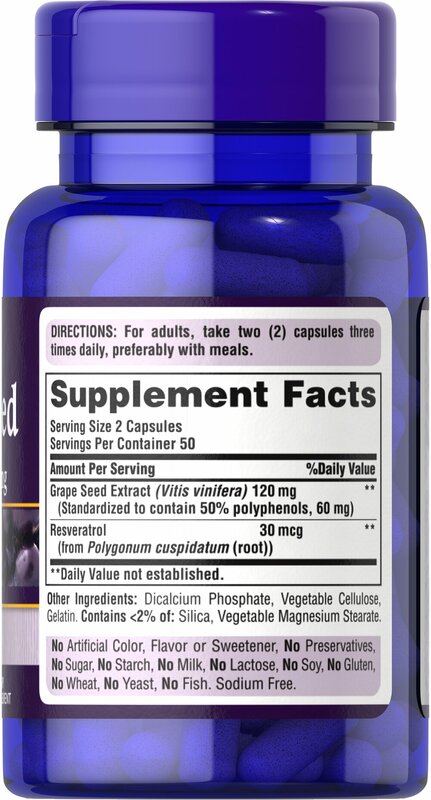 ** Adults can take two capsules two times daily.